Beach Rotana is turning 21 this year. Quite remarkable if one considers the competition in Abu Dhabi. 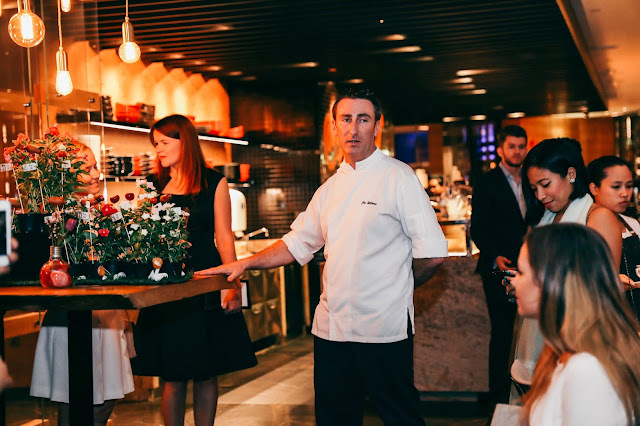 Food and Beverage has been one of its mainstays, and while there are exciting plans afoot, it was an iftar that would occupy me for a couple of hours in one of its smaller venues. I understand that they had another iftar going on in one of the larger ballrooms at the same time. 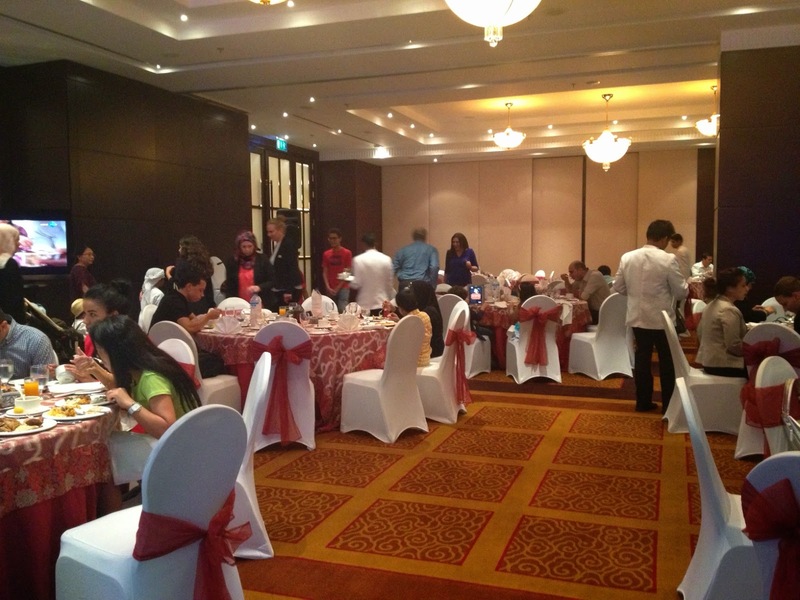 The venue for the iftar is not large, but credit to Beach Rotana for not filling it with tables. Very spacious. Lesser properties would have filled the room to the rafters. 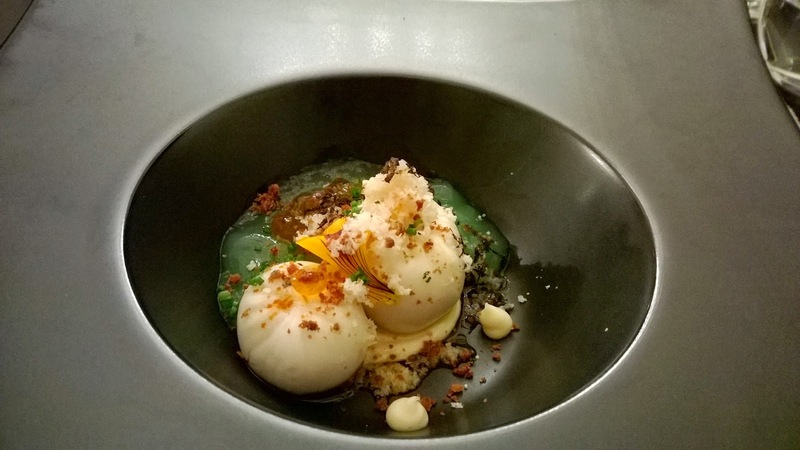 The layout of the food is such that bottlenecks are avoided to a large extent; the Arabic drinks selection is at one point, the soup another, and the main area which separates into the main dishes and mezze and then dessert. Thoughtful. 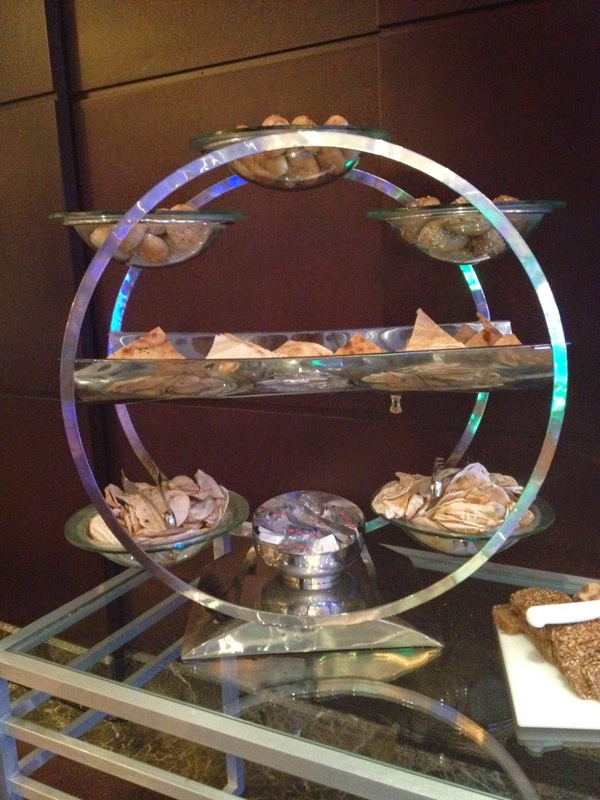 The food is as expected at an iftar hosted by Beach Rotana, but my aim is to find that little something to make it an iftar with a difference. 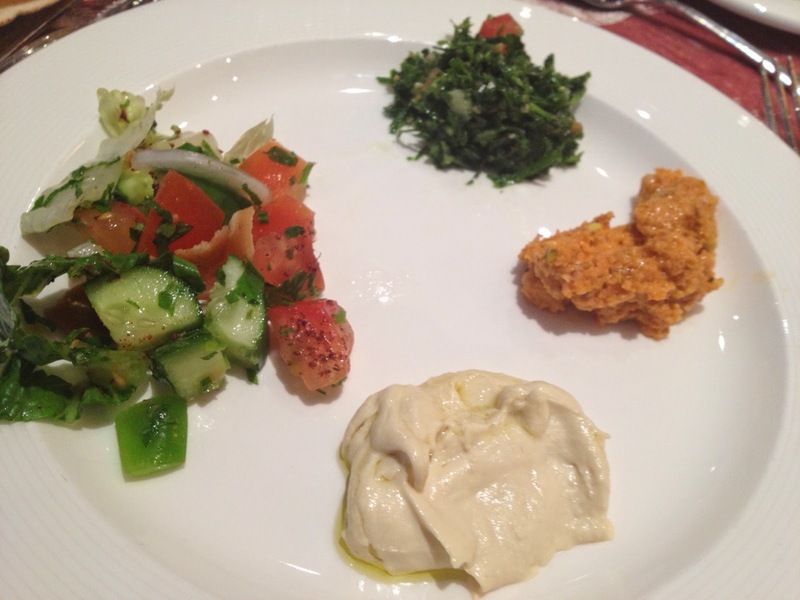 I try a selection of mezze - fatoush, hummus, tabouleh and muhammara. The hummus, in particular, is my favourite. Smooth, creamy and light. I can taste the chick peas. Nice. My search for that special something continues as a waitress comes to my table and offers to bring me some soup. In the course of the evening, she will impress me with her work ethic and engagement, not just with me but at a number of tables. I am never one to name waiters or waitresses by name, but Norimar proves to be that early special element - great service. The soup meanwhile, hits the right notes. It is the temperature that make me appreciate the soup more. Nice and warm. It being an iftar, there are those dishes you must have. The lamb ouzi is one of them. 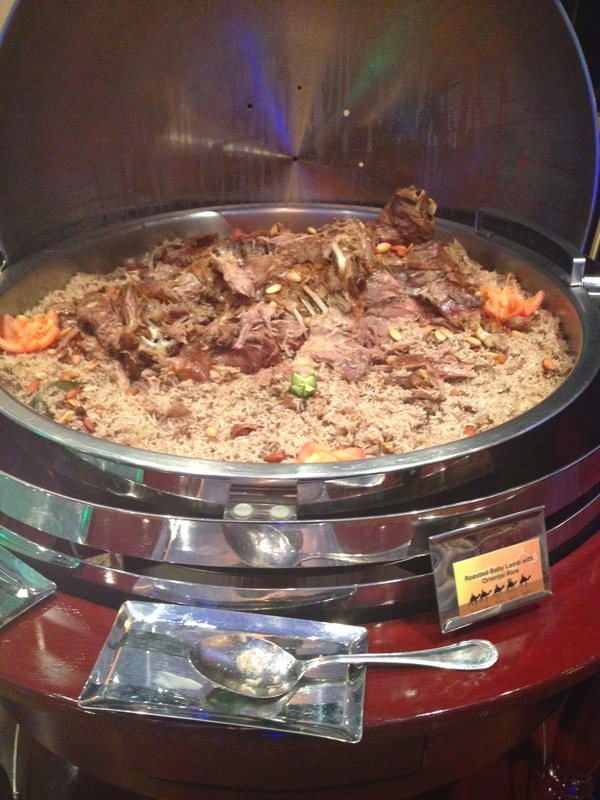 With yogurt on the side, lightly flavoured rice and lamb that breaks apart so easily, the ouzi is predictably popular. As I finish the ouzi, I can hear some oud music. Great. Some music that runs in accordance with the spirit of Ramadan. I am pleased. However, I soon realise it is not a CD. 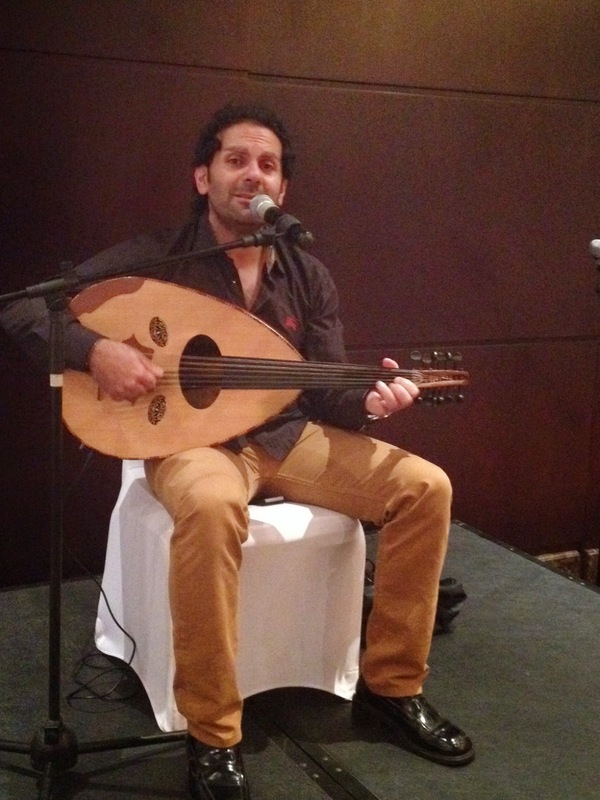 It is a live musician playing the oud. Ah, another the special 'something' sought for. He plays with such passion that I am taking to another place. Magical. At the same time I see a resident photographer asking people to pose for a picture that will go on to their facebook website. Interactive. I like it. One of THE highpoints of the evening. By the time I realise that this iftar has already shown that it offers something above the usual standard iftar experience, I see some activity on the small stage. There is a lucky draw for some prizes from spa treatments to Dinner vouchers. I see some child helping with the draw. Wow. What an iftar! One that engages guests. Again, interactive. I like it. Granted this does not happen every night, but the guests will remember it for a long time yet. The service, meanwhile, continues to impress. Service that checks all the boxes. Even my cutlery is replaced after being cleared away. 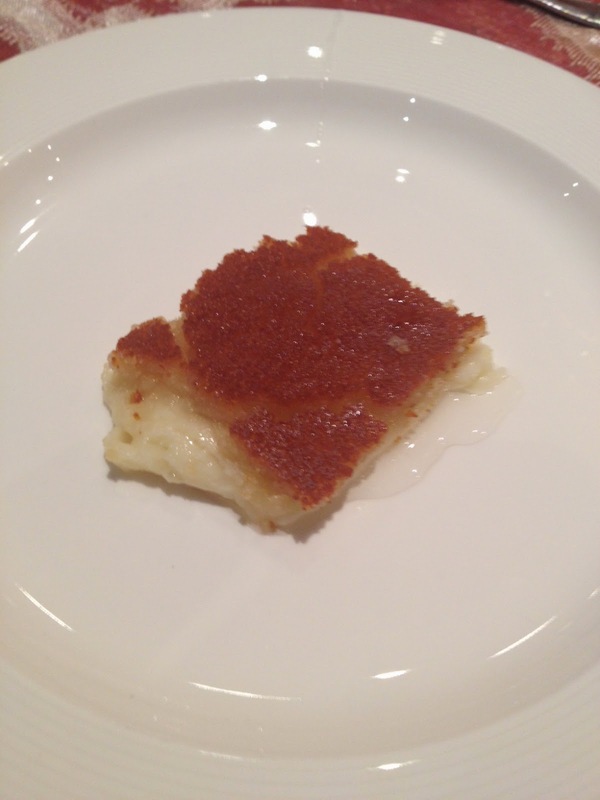 The kunafeh was warm, giving the pleasure of seeing stretchy melted cheese. 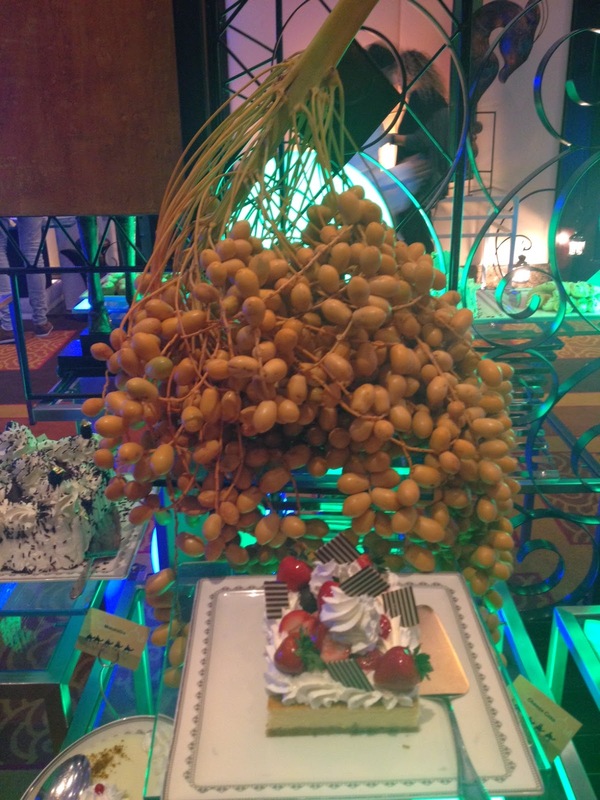 The desserts beckon and they look so appealing. 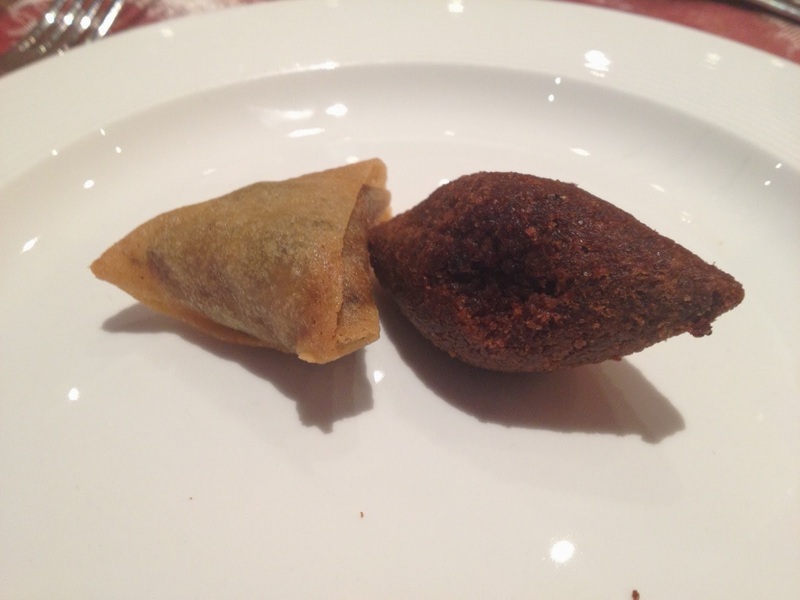 In quick succession, I try mafroukeh, katayef assafari and eish al saraya. I enjoy all but have a second helping of the mafroukeh - the pistachios really make that dish, and they are so alive and crunchy! 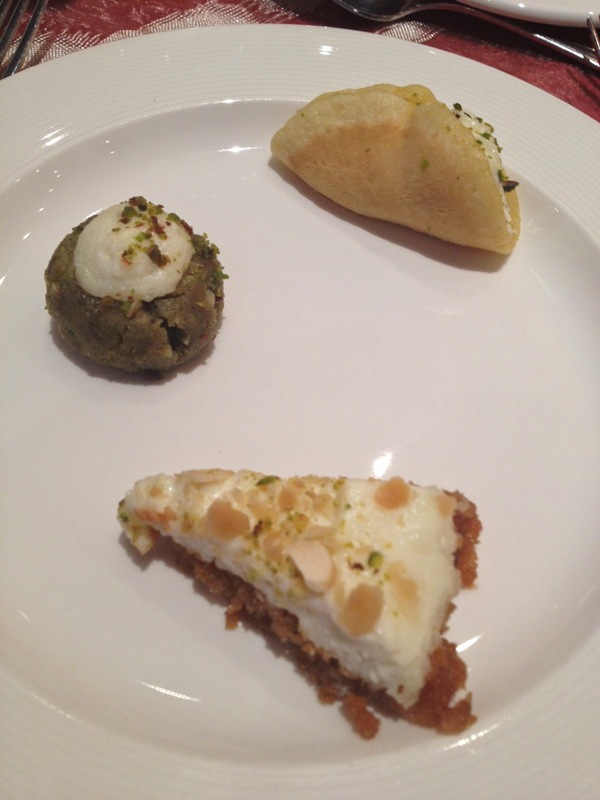 I really have a sweet tooth tonight and I have umm ali and kunafeh. The desserts are a highlight! Thus ended another iftar, but I enjoyed this for reasons other than the very good food. It was an iftar that tried to engage its guests. It eschewed the usual routine of come in-sit down-eat-go home. I mentioned the word 'interactive' earlier. So true. The oud player certainly set the tone for a beautiful evening where the solemnity of Ramadan was retained, while friends and families were treated to some relaxing sounds off the oud and could experience one the meanings of an iftar - breaking fast with people dear to you.